Carol Kuniholm, Chairperson of Fair Districts PA joins Rick to discuss how #Gerrymandering is harming the nation’s democracy as voters are being disenfranchised by a system that seems rigged against participatory democracy and toward entrenched power. 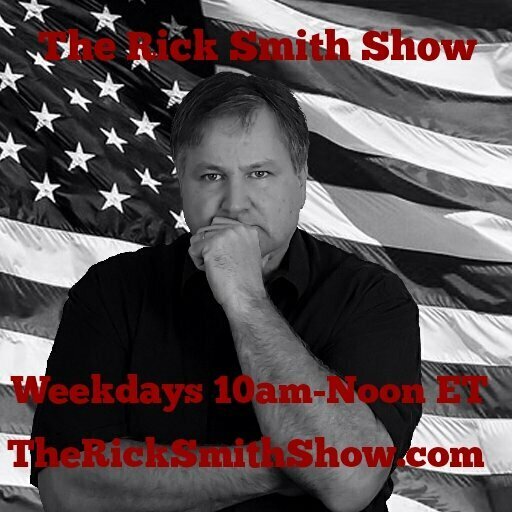 Richard Master, Founder and CEO of MCS Industries, Inc. and Executive Producer of the documentaries, “Big Pharma…Market Failure” and “Fix It: Healthcare at the Tipping Point” joins Rick to discuss his support for Senator Bernie Sanders #MedicareforALL legislation and explains what this is a fiscally sound, pro-business solution to our nation’s healthcare needs. Isaiah J. Poole, Communications Director with People’s Action and the People’s Action Institute joins Rick for a wrap of the week’s insanity and discusses the important issues the Trump Administration seems to be on every side of and then some.